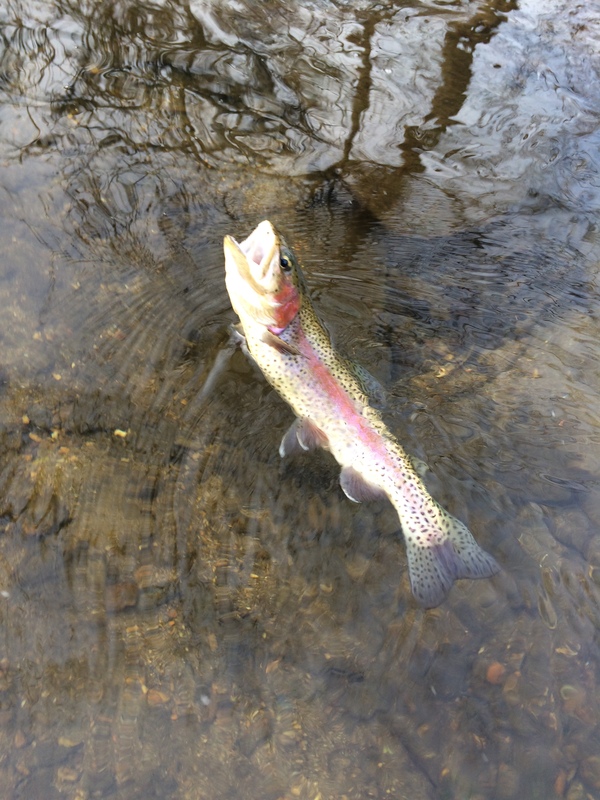 It’s mid December – Deer hunting season and with temperatures unseasonably warm, I decided to go fishing. 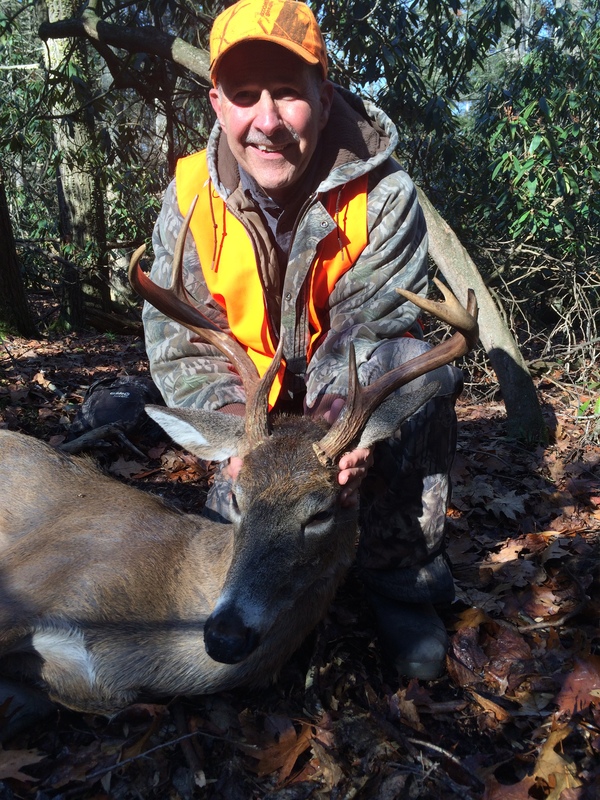 And…..I was lucky enough to shoot a nice 7 point buck so my deer season is over. The Yellow Breeches, above Allenberry was in good shape, no wind and no one fishing. There were a few subtle rises so the trout were midging. I used a #26 gray hackle midge and managed to catch 2 pretty rainbows, and lost and missed 2 more. With water temperatures at 50 degrees my feet could only bear around 2 hours of fishing, but it was worth the trip. It’s now time to put my beagles to work for 2nd season rabbit hunting. Who knows, if the weather warms up again, I might hit the Breeches again this year.